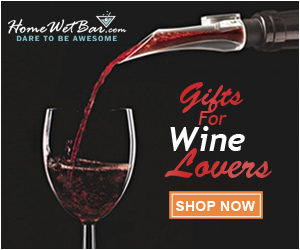 Are the holidays, his birthday, Valentine’s day, or your anniversary soon approaching and you’re having a little trouble finding the perfect gift for your husband or boyfriend? No worries, we’ve got you covered! Browse through our hundreds of great gift ideas picked to match your guy’s taste and style. Whether your man is passionate about technology and the latest gadgets, really into sports or a sophisticated professional, we’ve got excellent gift ideas to fit his personality and show him how much you love him.